We are leading manufacturer, supplier and exporter of snooker tables, mid snooker tables, french pool tables, english pool tables, american pool tables. 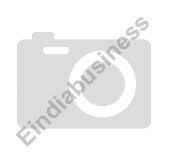 Manufacturer and exporter of gymnastic equipments, multi & single station GYM, T.T tables weightlifting equipments, boxing ring, athletics equipments, sports mats, polo & goal post, billiard pool snooker table, basket ball board, childern park equipments, pool tables, imported pool tables. 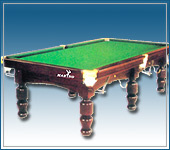 One of the biggest and most respected billiard company in India manufacturing pool table. A rectangular table with cushions bounding the playing area and six pockets. Jay Export House, one of the leading manufacturer and exporter of sports goods & handicrafts, has made waves in the industry with its quality products such as pool tables. 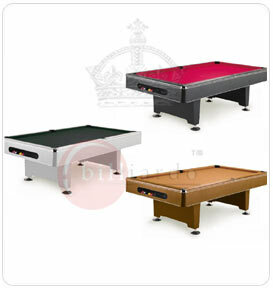 We sell billiard/snooker tables and pool tables of different shapes and styles, from a range of manufacturers. Personal use tables as well as coin operated tables for arcades/pubs/bars/entertainment centres as available with us. 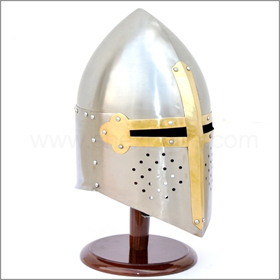 We also provide all necessary accessories & spares and maintenance services related to owning pool and billiard tables. We offer Pool Tables etc.